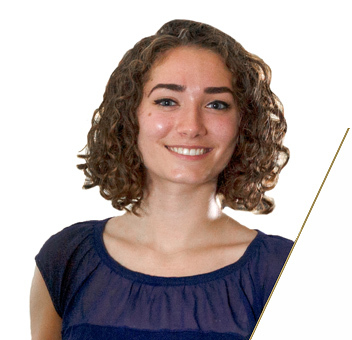 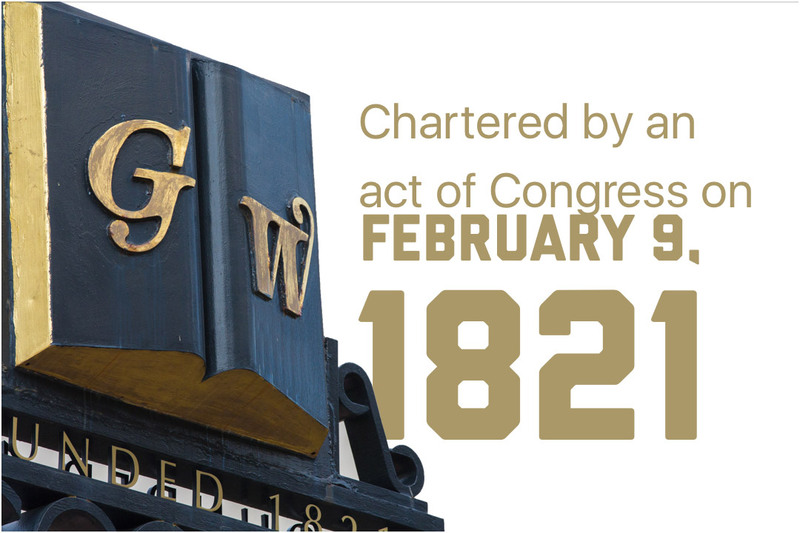 GW’s location in the heart of Washington, D.C., provides for unparalleled access to leading international institutions, multinational corporations, global media outlets, and the governments of 177 countries via their resident embassies. 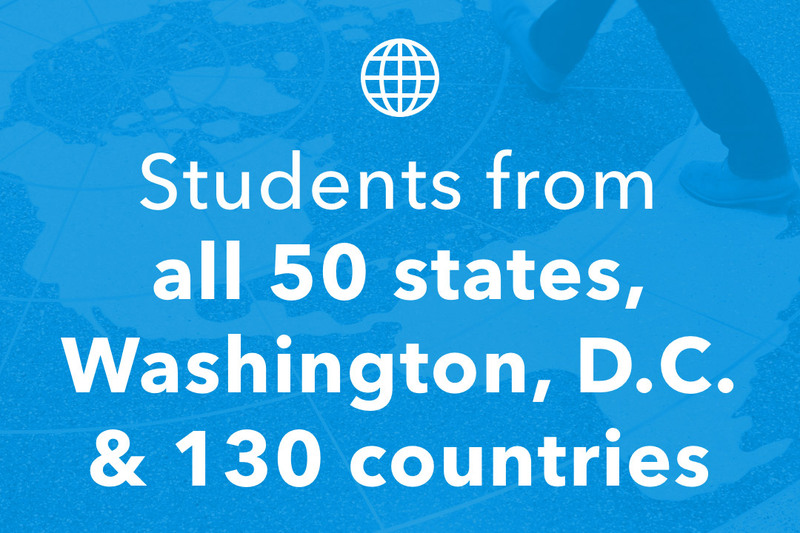 This is a singular advantage—no other university has as much potential for international engagement within footsteps of its doors. 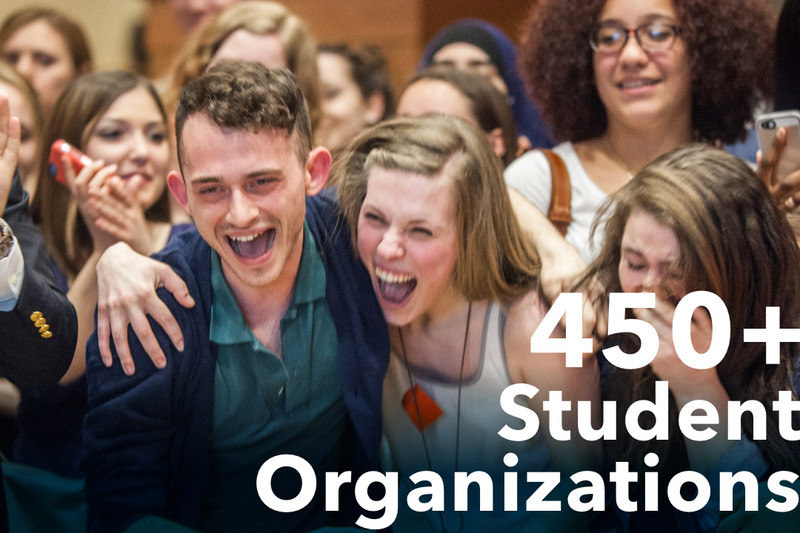 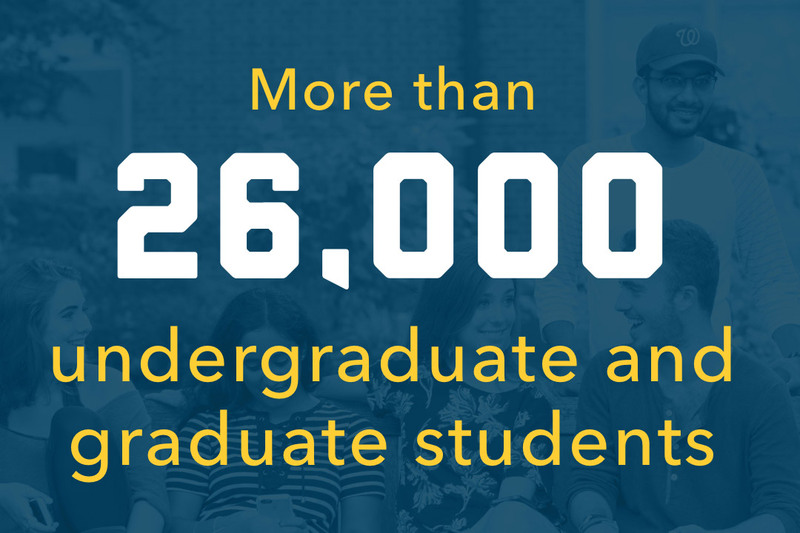 Our connections to the world’s most influential organizations and institutions, many of which are in walking distance from our Foggy Bottom Campus, mean your education is not limited to the classroom. 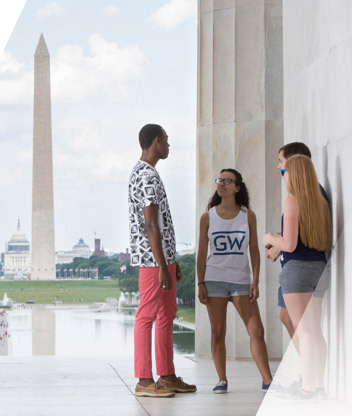 We also offer numerous funding opportunities to support unpaid internships to ensure that you can choose the best GW experience without worrying about financial considerations.